Please log in or register for this content. Reigstration in FREE. 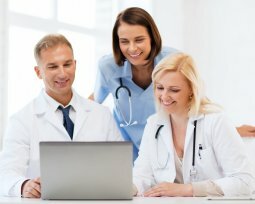 This section brings together Guidelines/ Expert statements/ Technology assessments etc by different international (mainly ACC/AHA and European) and national (mainly British) in the field of cardiology, cardiac surgery, and cardiovascular imaging that may be helpful for those practicing cardiovascular imaging. The topics are divided by different imaging topics, clinical cardiology, and general category. References are linked to is the external publishers website and a pdf link is provided where the guideline is publicly available for free.